PJ Powers moved to Chicago from Michigan in 1991 to study acting at The Theatre School at DePaul University, and he’s been working as an actor and theatre artistic director ever since. In 1997 PJ co-founded TimeLine Theatre Company, and he became artistic director in 1999. Since then he has overseen the production of more than 65 plays, including nine world premieres and more than 30 Chicago premieres. TimeLine has garnered more than 50 Jeff Awards, including 11 for Outstanding Production and one award for PJ as an Actor in a Leading Role. A consistent record of artistic excellence has distinguished TimeLine, recently awarded the presitigious MacArthur Foundation Award for Creative and Effective Institutions. Under PJ’s leadership, TimeLine has also been named “Best Theatre” by Chicago Magazine (2011), and nationally heralded as the country’s “Company of the year” by the Wall Street Journal (2010), and “one of the nation’s top 10 most promising emerging professional theatres” by the American Theatre Wing, founder of the Tony Awards® (2011). 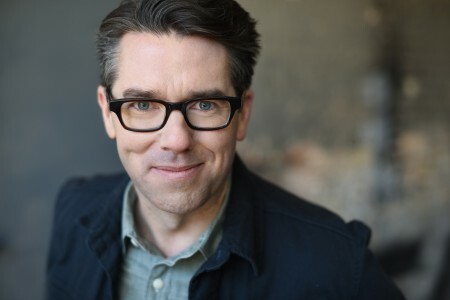 As an actor, PJ has appeared in films, television, commercials and industrials, including recent roles in NBC’s LAW AND ORDER: SVU and the film ONE YEAR LATER which filmed in Milan, Italy in 2015. 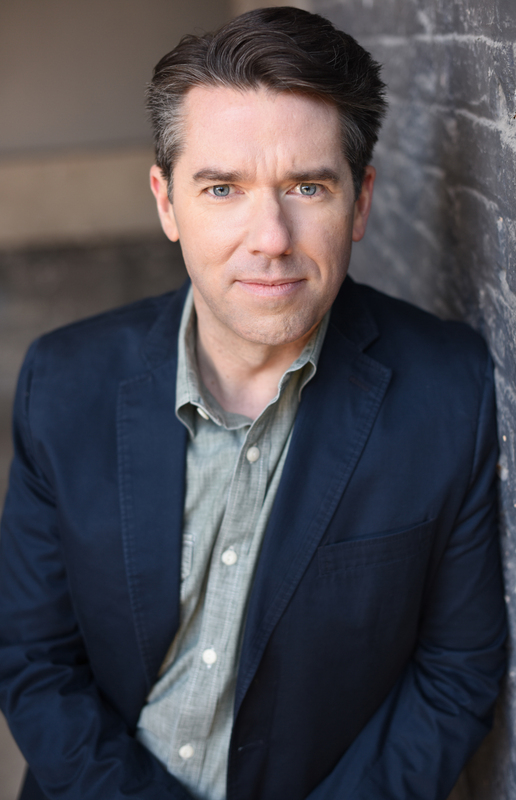 On stage he has appeared in nearly 20 productions at TimeLine, including THE APPLE FAMILY PLAYS, THE FRONT PAGE, THE FARNSWORTH INVENTION (Jeff Award for Outstanding Production), and FIORELLO! (both the 2006 Jeff-Award winning production and its 2008 remount). He has also been seen in WIDOWERS HOUSES, COPENHAGEN, PRAVDA, PARAGON SPRINGS, HAUPTMANN (Joseph Jefferson Citation for Outstanding Leading Actor),THE CRUCIBLE (Jeff Citations for Production and Ensemble), NOT ABOUT NIGHTINGALES (Jeff Citations for Production and Ensemble), HALYCON DAYS, THE SEAGULL, A CRY OF PLAYERS, GASLIGHT, NO END OF BLAME, and SUMMIT CONFERENCE. Elsewhere in Chicago, he has appeared in the Writers’ Theatre productions of OUR TOWN (Jeff Nomination for Production), ROCKET TO THE MOON and THE GLASS MENAGERIE (Jeff Nomination for Production), THE CRIPPLE OF INISHMAAN at Northlight (After Dark Award for Ensemble), LOCKED UP DOWN SHORTY’S with Steeltown Productions, BECKET and PETER PAN at Shattered Globe, THE SUBJECT WAS ROSES with Carpe Noctem, and THREE SISTERS with Porchlight. 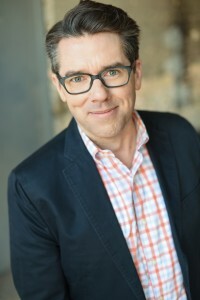 PJ served for six years on the Board of Directors for the League of Chicago Theatres, has been featured five times in New City’s “Chicago Theatre’s 50 Leading Characters,” is a proud recipient of the 2008 Meier Achievement Award for mid-career artists, and received a 2013 Goldman Sachs Senior Fellowship with the Smithsonian National Museum of American History. His greatest role in life is as father to Zoe and husband to Shelley.